Smart Dispatch – Radio & Security Products Ltd. 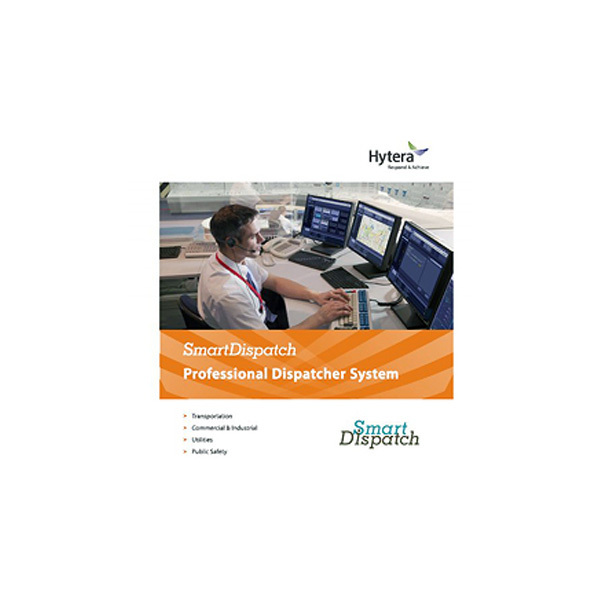 Developed in accordance with the digital ETSI radio standard DMR, the Hytera SmartDispatch application is designed as an efficient communication and support tool to manage and direct all of your DMR Conventional TIER II radio subscribers. Smart Dispatch application is not a single module, but a group of components that can be built up to a system, based on subscriber size, topology and coverage requirements. 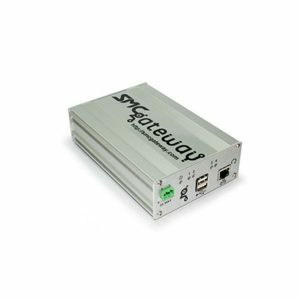 It can be configured as a small single-site system, up to a large multi-site, cross-country network system. All configurations can easily be managed through a remote configuration tool. 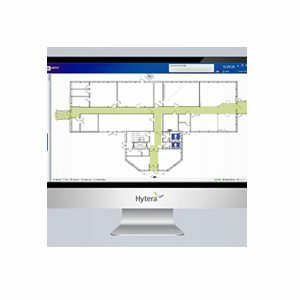 Users have the option to choose their own preferable mapping engines based on their specific usage requirements. 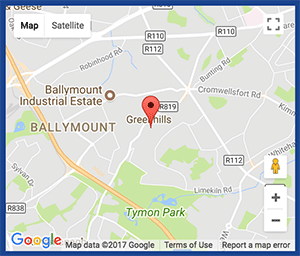 These mapping engines include; Google Maps, MapInfo, Google Offline Map, etc. 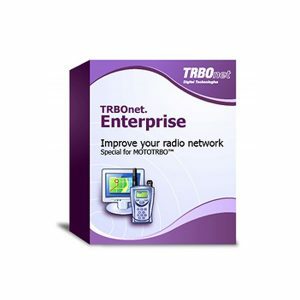 VARIOUS ACCESS PRIVILEGES Based on each customer’s needs, each dispatch client access level can be assigned to selected radio units, or the entire fleet, and can also be assigned to specific sites or any site in the system. SmartDispatch System console supports multiple views and screen splitting across displays so that all the information you require can be seen at a glance. This feature avoids dispatcher users having to switch between different views during their operation. SmartDispatch System is ideal for global customers as the application supports multiple languages. The display language can be switched easily from the dispatcher console interface without needing to reboot the application.